This compact variation on the famous Original California Car Duster features the same baked-on, wax-treated 100% cotton yarn that lifts dust like magic and never needs cleaning. 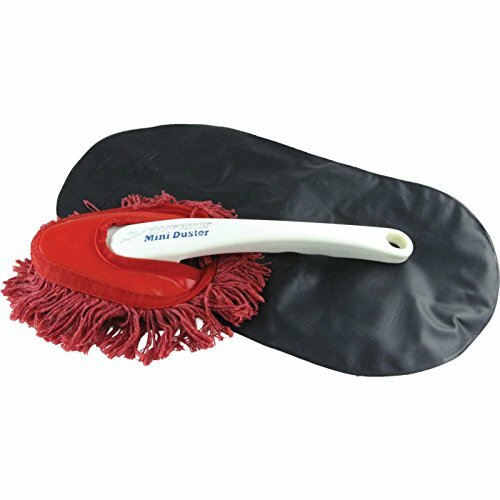 The Dash Duster is a compact wedge shape with a handle that's perfect for hard-to-reach areas of vehicle interiors. You'll find many uses for this amazing duster at home and work too.